ARIZONA! RIVERFRONT LOT - rare find. 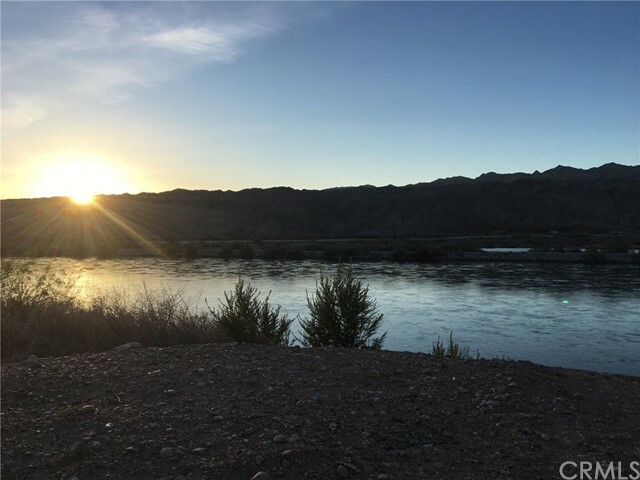 Build your DREAM Home on this Colorado Riverfront Lot with Beautiful views!! Has engineering and soil studies completed. SEAWALL already in place - big savings for new owners. Great location in "The Shores" - no HOA. Local river access, shopping, entertainment, and community services all nearby! Building plans for a 4 story home - go with property! Must see to appreciate.